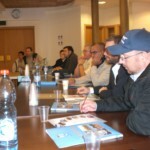 This training module will provide attendees with an overview and background to the Israeli Security Model. This presentation aims to provide methodological context for the attendees with regards to information they will absorb during the course and site visits. The presentation will discuss key issues that make the Israeli Security Model unique in the world to include but not be limited to: a human centric security model, down-up decision making structure, a proactive culture and stance, a clear separation of duties between intelligence law enforcement and security, the use of Predictive Profiling and threat assessment, threat-oriented and not risk oriented security. This is an introductory presentation that outlines for the trainees the fundamental elements of threat oriented security. The trainer will address such concept is human based security system, Predictive Profiling, Security Questioning, Bottom-up Security System and more. International and Domestic Security Threats. Brig Gen (ret) Shalom Harari will give an overview of the geopolitics of the Middle East in the context of the “Arab Spring” and its impact on the world. He will emphasize the religious, ideological and political forces that fight for influence, territory and power in the Arab and Muslim world. Students will discuss to what extent these and other factors are important in their home countries and, how they differ. 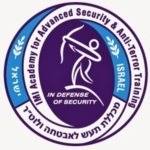 Participants will get an overview presentation of the function and capabilities of IMI Academy and the role it plays in training security professionals for a variety governmental, non-profit and private organizations in Israel. Trainees will learn and practice Israeli shooting techniques in different threat scenarios. The Israeli shooting technique is based on the capability of a single security officer to respond immediately and effectively to a situation to a violent assault by one or more individuals. Participants will simulate tactical scenarios and experience and practice Israeli shooting techniques at the range. Introduction to Krav Maga and the key concepts behind it. This training will include simulations by expert Krav Maga instructors. IMI will focus on the use of Krav Maga as a tool for use by unarmed and armed officers to deal with a violent attacker. 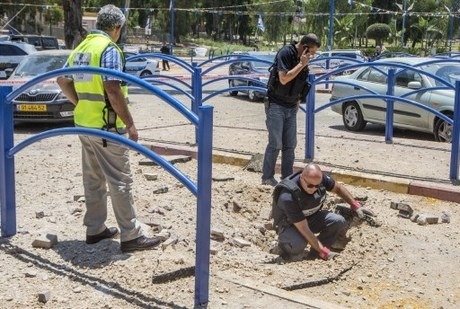 Instructor will demonstrate the techniques used by Israeli security officers to counter suicide bombers, armed assailants and more. Airport security remains a strong emphasis of many countries’ counter-terrorism strategies. In this session, the Security staff at the Ben Gurion Airport will discuss with participants the security approaches and capabilities at what is often called the most protected airport in the world. Participants will learn about the extensive security strategies that cover all aspects of airport operations from outside the terminal to passenger venues to tarmac operations. Participants will see how human and technical security methodologies and procedures are used to predict threats and deter terrorism threats. In addition, the session will include information on the extent to which Ben Gurion’s security extends to airline operations overseas whose passengers’ destination is Ben Gurion. Participants will discuss the applicability of the Airport’s approach to other airports which have differing passenger loads and geographical operations. The group will be hosted at an Arab Village where they will learn about Arab Muslim and Christian Communities in Israel. They will visit a Mosque to learn about Arab Muslim culture and how they see themselves in Israel as a religious and ethnic minority. The group will also visit an Arab Christian Monastery where they will learn about the history Arab Christian communities in Israel. 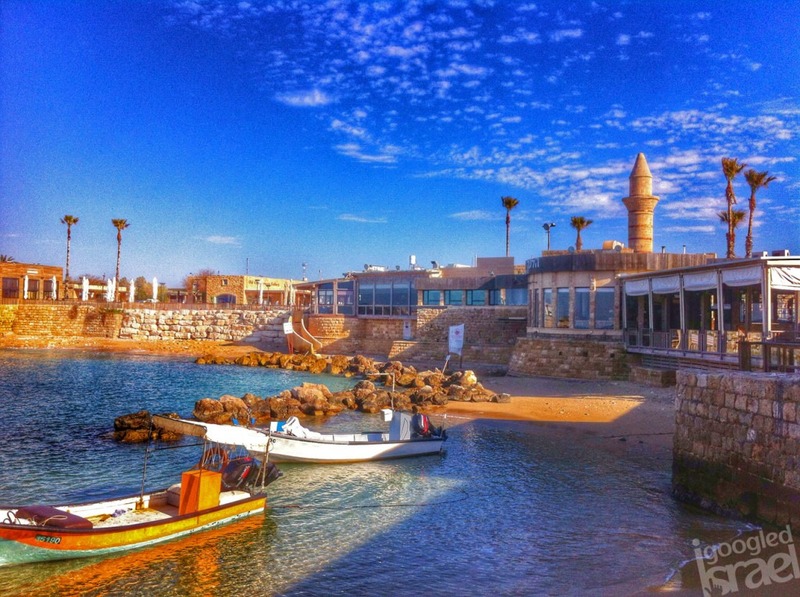 Jaffa is the oldest and perhaps most famous of the ports along the Israel’s coast. From Jaffa port, the Bible records that the prophet Jonah set sail for Tarshish. Some claim that Jaffa was named after Japheth, one of the three sons of Noah, who built it after the Great Flood. A Hebrew etymology indicates that the city is called Jaffa because of its beauty (yofi in Hebrew). 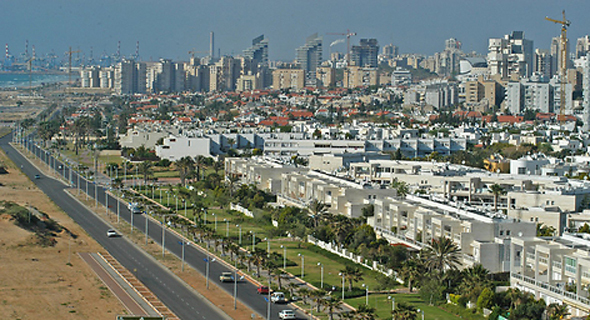 Ashdod, a growing city of 222,883 (as of 2017) people is a target of missile attacks from the Gaza strip, only 36km (22 miles) away. Participants will meet with city officials to discuss how the community prepares and reacts to that threat. The city’s emergency and security managers will discuss the challenges of maintaining normal municipal services while operating under a severe emergency and will describe the relationships between the City, Army, Police and other government agencies before, during and after a terrorist attack. Sderot is located less than a mile from Gaza (the closest point is 840 meters) and has been an ongoing target of Qassam rocket attacks from the Gaza Strip since 2001. Participants will meet with city officials to discuss how the community prepares and reacts to that constant threat. The city’s emergency and security managers will discuss the challenges of maintaining normal municipal services while operating under an a severe emergency situation and will describe the relationships between the City, Army, Police and other government agencies before, during and after a terrorist attack. At the end of the presentation, the group will travel to a nearby viewpoint over the Gaza Strip where they will be briefed about border security challenges in this area. The Hebrew University of Jerusalem is Israel's second oldest university, established in 1918, 30 years before the establishment of the State of Israel. 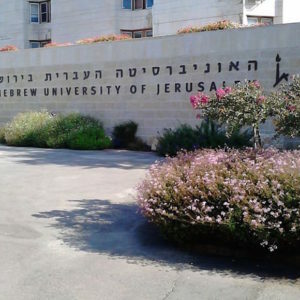 Hebrew University has been the target of terrorists and suicide bombers. Attendees will learn how the University Security Department deals with a variety of criminal and terrorist threats. 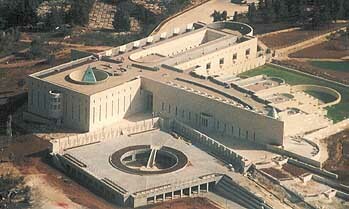 The Supreme Court of Israel is the highest court in Israel. It has ultimate appellate jurisdiction over all other courts and, in some cases, original jurisdiction. The building opened in 1992 and is a blend of enclosed and open spaces; old and new; lines and circles. Approaching the Supreme Court library, one enters the pyramid area, a large space that serves as a turning point before the entrance to the courtrooms. This serene space acts as the inner "gate house" of the Supreme Court building. 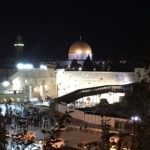 There are those who say that the old city of Jerusalem poses the most difficult security challenge in the world. 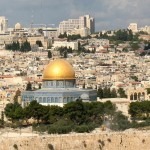 Less than 0.5 square miles, the city houses the most sacred religious sites to Christianity, Judaism and Islam. A site visit of the Via Dolorosa, The Church of the Holy Sepulcher, the Old Market and the Jewish Quarter. Attendees will visit Israel’s borders with Syria briefed on the volatile situation across the border. Trainees will see firsthand (and from a safe distance) the influence of the “Arab Spring” on the forces and power struggle in Syria. A historical overview will be given on the wars fought in that region and the political impact it still has on world affairs. Trainees will be introduced to the Druze culture and traditions and the unique and difficult position of the Druze whose people are spread across three countries at war with each other. The trainees will learn about the conflicts of allegiance between ethnicity, religion, country and family that the Druze are challenged with daily. We finish this seminar with a farewell dinner at the old Roman port of Caesarea. Participants will be asked to share their lessons learned from the seminar. A certificate of completion will be handed to trainees.